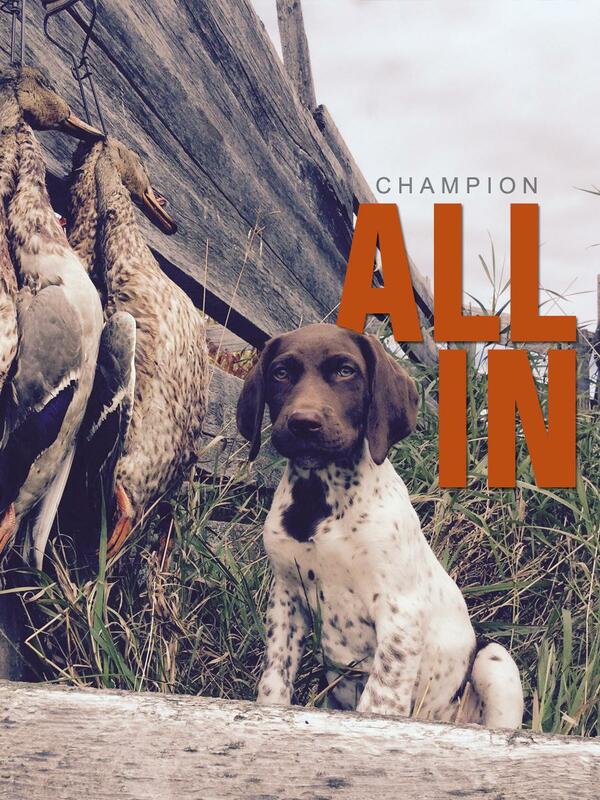 Whether you are looking into your very first German Shorthair Pointer or German Wirehair sporting dog, or have enjoyed the breed your entire life, we warmly welcome you to our kennel. 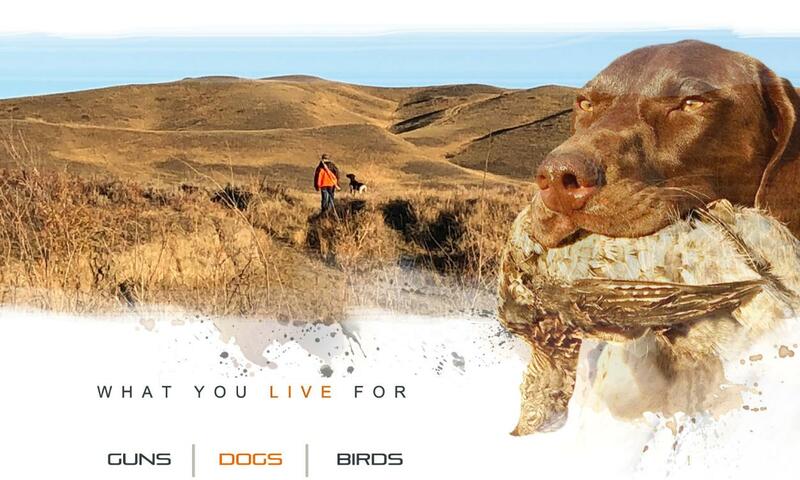 Our philosophy on breeding and raising dogs is simple....to produce exceptional sporting dogs that excel both in the field and within the family. We have searched extensively to find the very best breeding stock to build a lineage of dogs that we believe are true champions. Strong hunt drive and proven field ability along with excellent disposition, confidence and intelligence ensures a natural integration into your family and a life long best friend. 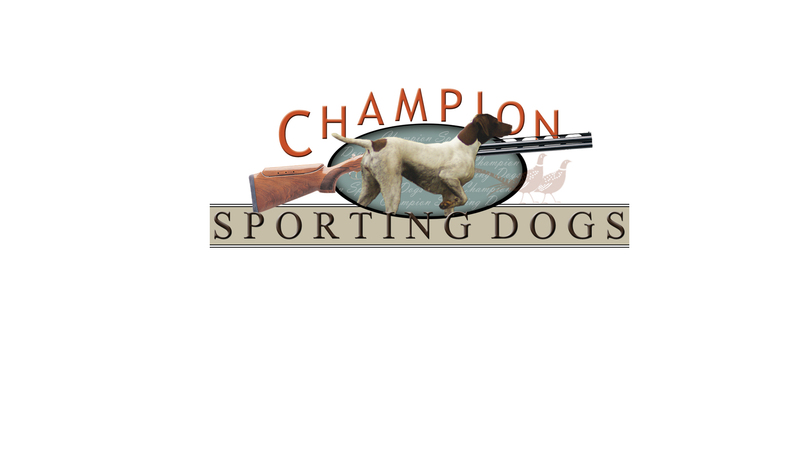 Our love for the sporting dog and their incredible ability and natural inclination to bird hunting has led us to what we consider to be among the finest sporting breeds, the German Shorthaired Pointer and the German Wirehaired Pointer. We welcome you to come and see our dogs for yourself and find your next champion in our next litter.